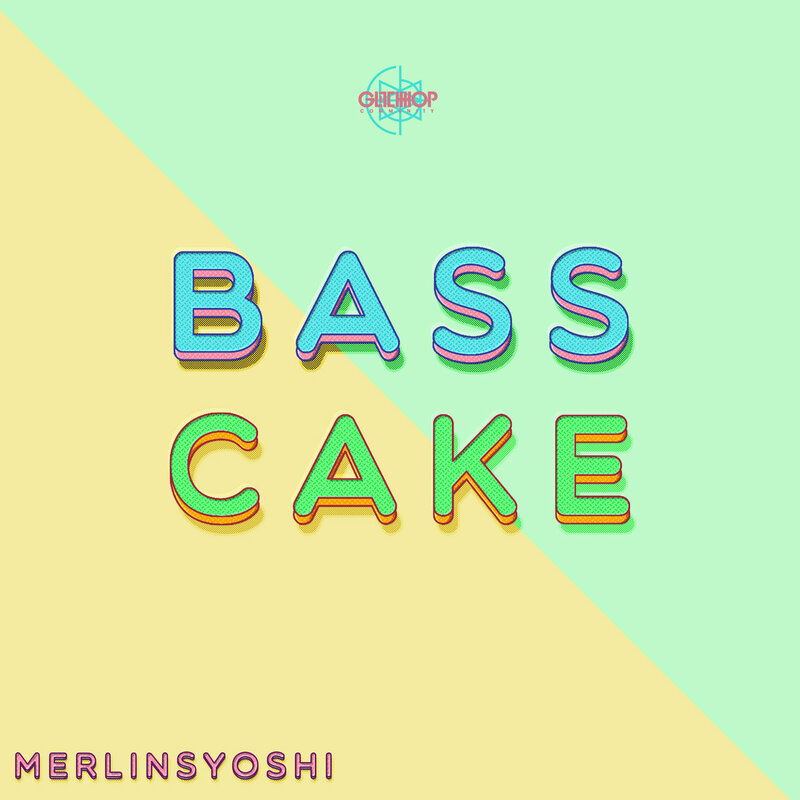 ● Glitch Hop Community releases a bass rich 3-track EP called ‘Bass Cake’ produced by Merlinsyoshi! Three really melodic glitched up tunes with a pinch of swingy and funky feel, heavy drops and massive roaring bass lines all the way through. Bringing forth a one of a kind atmosphere with blasting rhythms, take a slice of this sweet creamy bassy cake!